McCool, Erin V., "Art and Space: Impacting the Workplace" (2012). Senior Honors Theses. 297. Art in its various forms and applications has always been a part of the human experience. Art can be intrusive, thought provoking, or simply beautiful. Although art comes in many different styles and forms, art continues to capture our imagination. The purposes of this thesis are to discover how art affects human activity in the workplace as well as the qualities that make artwork in the workplace successful. 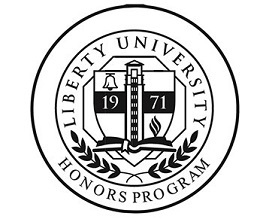 Based on the findings of this study, artwork will be created for the Center for the Advancement of Faculty Excellence at Liberty University in order to create a lively, creative environment. By using art intentionally, employers can create a physical workplace environment that influences subtle social contexts by communicating to the employees what the employers see as relevant, as important and as worthwhile.